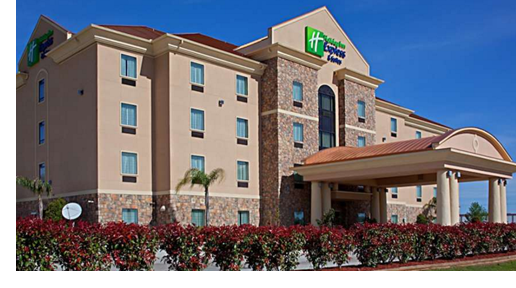 ​​ ​TEXAS CITY – A 70-room Holiday Inn Express & Suites has been sold. The hotel is located at 2440 Gulf F​wy. CBRE brokered the sale, and announced this was their third sale of a Holiday Inn Express & Suites in the Houston area in three months. ​Check out Houston Hotel Market Research.